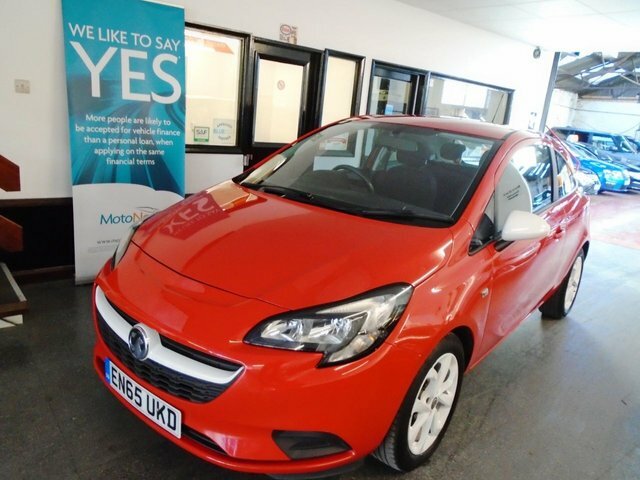 This Corsa " Sting " is finished in Flame Red with White mirror caps and stripes. It has a Black cloth interior. 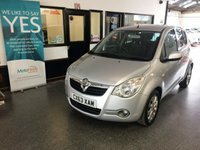 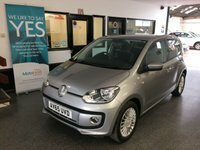 It is fitted with power & City steering (makes it lighter), remote locking, heated screens (front and rear) electric windows and mirrors, Bluetooth, white alloy wheels, CD Stereo with Aux port and more. 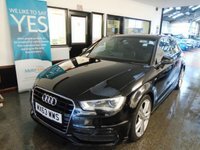 It has had two owners from new and comes with a service history consisting of stamps. The current advisory free Mot runs till January 2020. 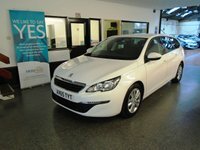 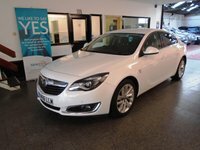 We will supply it with a service, 6 months RAC Warranty & 12 months Breakdown assistance. 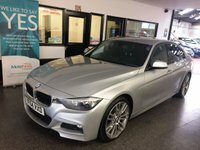 Finance and extended warranties are available. 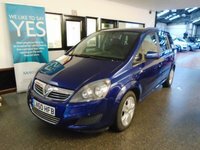 This Corsa Sting is finished in a bright colour, is a perfect town car that stands out from the crowd without expensive running costs.